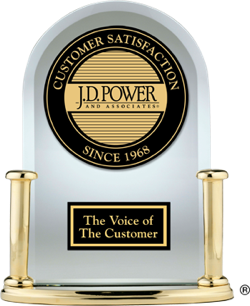 According to verified new-vehicle owners, listed below are the top-ranked 2014 Compact SUV models in initial quality, examining new-vehicle quality during the first 90 days of ownership. 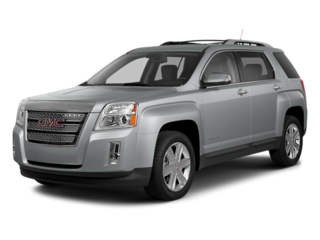 The boxy 2014 GMC Terrain ranked highest in the Compact SUV segment in initial quality. The stylish 2014 Infiniti QX50 was the top-ranked model in the Compact Premium SUV segment in initial quality.